The title of this air, “Sí Beag, Sí Mór,” is sometimes incorrectly written “Sheebag, Sheemore,” “Si Bheag, Si Mor,” and other variations. It is also given other titles I’ll not offer here. The “Sí” in the Irish title designates a “fairy hill” or “fairy mound,” some magical swelling. The word “beag” means “little” and “mhor” means “big.” So the title means “little faerie hill, big faerie hill.” Of course, the word beag” sounds very much like the English word “big,” though they are antonyms, which just goes to show that the English get things the wrong way ’round. 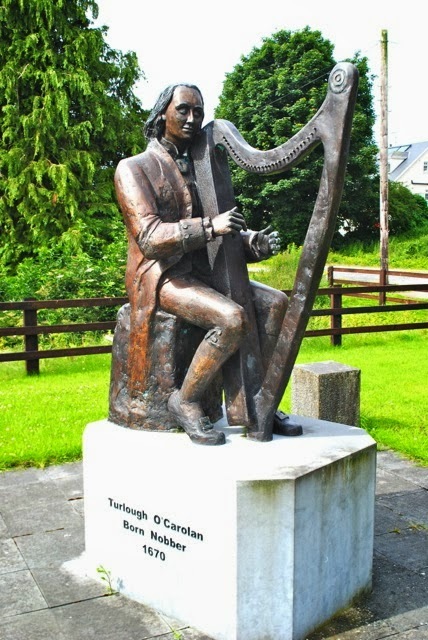 The tune was composed by the blind harpist Turloch O’Carolan (1670-1738), which is Toirdhealbhach Ó Cearbhalláin in Irish — and as typical of names in the past has various telling spellings. As a young man Carolan first found favor at the house of his first patron, Squire George Reynolds of Lough Scur at Letterfain, Co. Leitrim (himself a harper and poet). It is said that Carolan was at this time only moderately skilled at the harp and the Squire advised him to direct his talents to composing, as he “might make a better fist of his tongue than his fingers.” It is likely this tune was Carolan’s first attempt at composition. 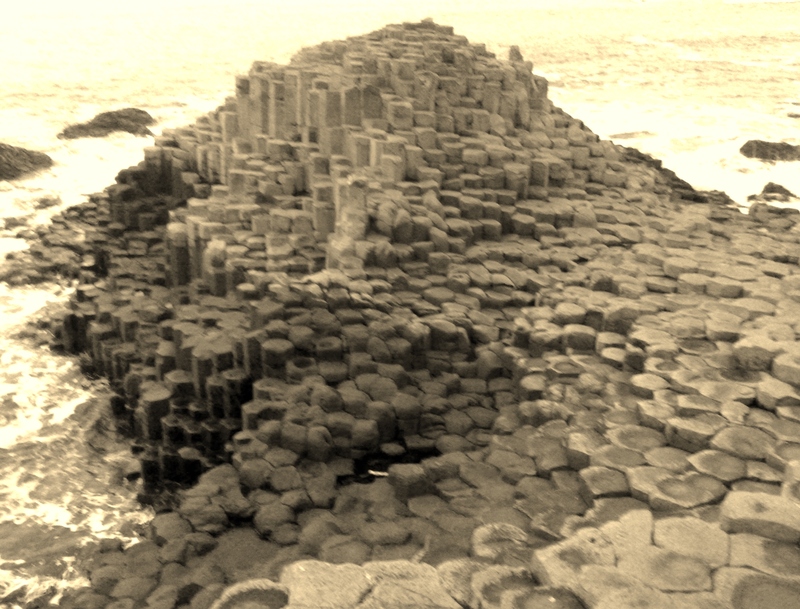 His inspiration for this tune was a story told to him by Reyonolds about Si Bheag and Si Mhor, two ranges of hills near Lough Scur, that according to local lore were the seats of two groups of fairies of opposing disposition. 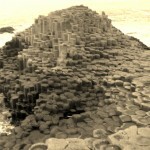 This article was posted in ABC format, Air, Dots, Irish Tunes, Irish-American Culture, MP3, Slow Session, Tune, Tune Comment, Very Popular, Waltz and tagged ABC format, Irish Air, Irish Traditional Music, Irish Waltz, Learning Irish Music, O'Neill's Tunes, Recordings of Irish Music, Session Tunes, Teaching Irish Music, Tune History. Bookmark the permalink. Follow comments with the RSS feed for this post.Post a Comment or leave a trackback: Trackback URL.